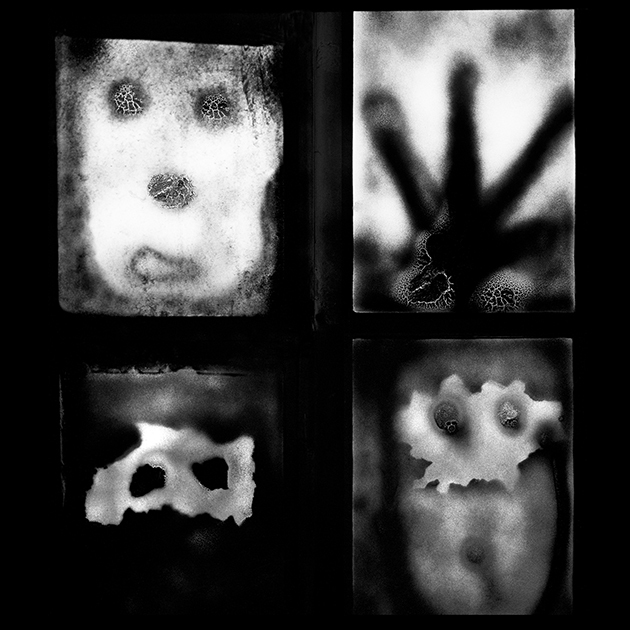 Starting with the series titled "Boyhood" this retrospective archives over three decades of the works of Roger Ballen. This project, book and exhibition have been embraced by leaders in the field of green architecture, as well as museum curators and collectors. Images from this series have been exhibited in venues nationally and internationally, from San Francisco to Russia. The photographs selected for this traveling exhibition were featured this fall in Second Nature: A Survey – Photographs by Brad Temkin at the Southeast Museum of Photography in Daytona Beach, Florida, with a supplemental display of images from the Rooftop series at the Atlantic Center for the Arts in New Smyrna Beach, Florida. This traveling exhibition will be available to tour beginning in January of 2016. Brad Temkin is an award winning Chicago-based photographer who has been documenting human and environmental relationships throughout his career in photography. Widely known for his contemporary landscape images, his work is held in numerous permanent collections, including those of The Art Institute of Chicago; Milwaukee Art Museum; Corcoran Gallery of Art, Washington, D.C.; Museum of Fine Arts, Houston; Akron Art Museum, Ohio; and Museum of Contemporary Photography, Chicago, among others. His images have appeared in such publications as Aperture, Black & White Magazine, TIME Magazine and European Photography. 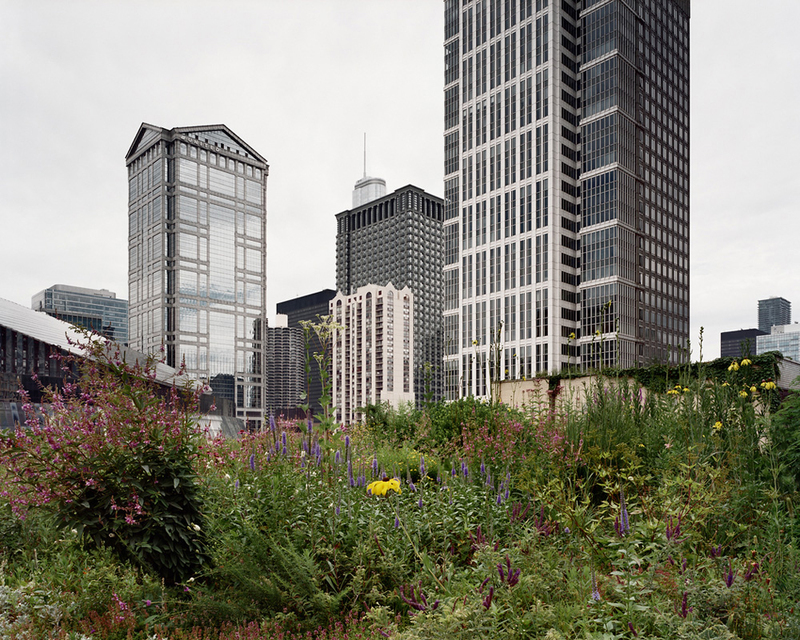 A monograph of Mr. Temkin’s work entitled Private Places: Photographs of Chicago Gardens was published in 2005 by Center for American Places. He has been an adjunct professor at Columbia College in Chicago since 1984, and a lecturer and visiting artist at numerous institutions in the United States and abroad. Temkin’s second book entitled ROOFTOP published by Radius Books (www.radiusbooks.org) was released in October 2015.